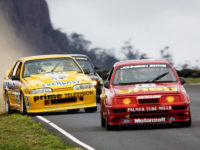 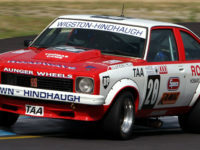 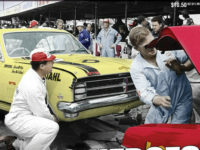 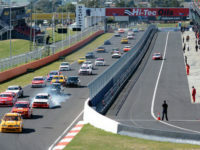 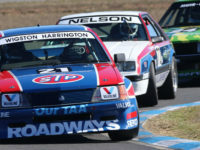 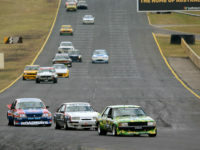 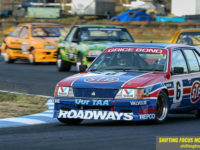 The Heritage Touring Cars series’ Legends of Bathurst are set to conquer The Mountain this weekend, when they’re let loose around Mount Panorama at the Hi-Tec Oils Bathurst 6-Hour. 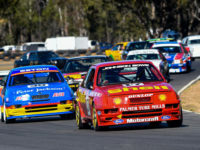 A magic field of 25 muscle cars will take to the track to contest Round Two of our 2019 series over the Easter weekend, Friday the 19th to Sunday the 21st of April. 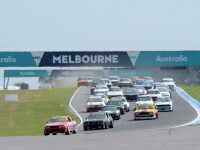 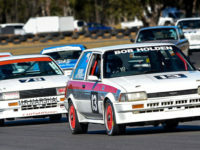 The Legends of Bathurst are just a few weeks away from returning to action, with Heritage Touring Cars set to compete in the 2019 Phillip Island Classic over the 8th to the 10th of March and a packed grid of historic Group C & Group A Australian touring cars is set for the event.